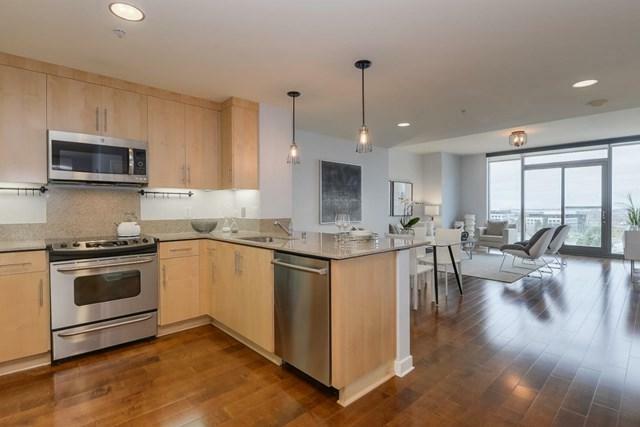 Fabulous opportunity to live in the desirable AXIS complex in the heart of downtown S J. 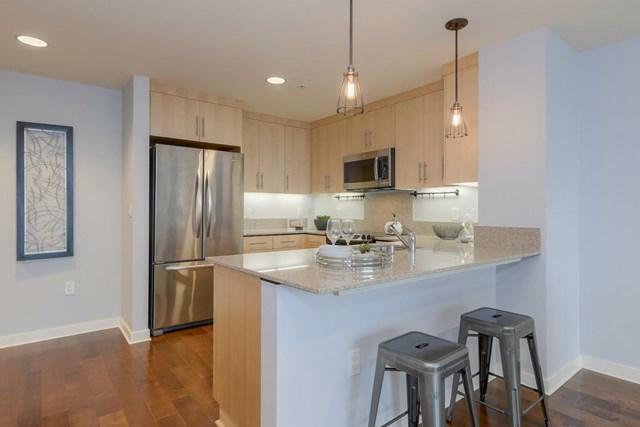 This contemporary unit features high ceilings, wood floors, lot of natural light & an open floor plan. The kitchen has ample wood cabinets, under cabinet lighting, recessed lighting, stainless steel appliances + a breakfast bar w/pendant lighting. Separate dining area. 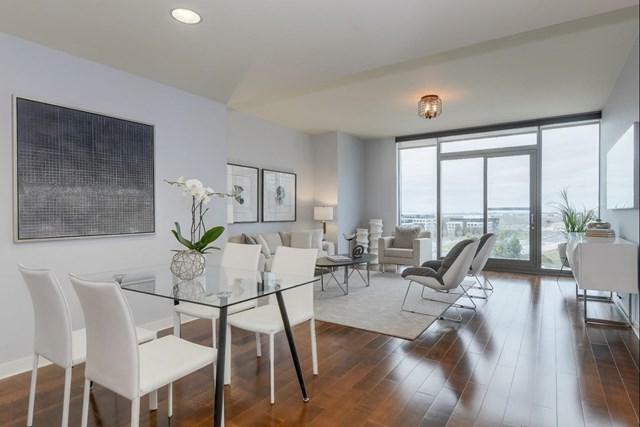 Spacious living room w/ floor to ceiling windows that look out to a northern exposure. Generous size bedroom, large windows & a wall to wall closet w/organizers. Storage closet in the hall w/wine bottle holder. Full bath features a shower over tub w/glass enclosure, oversized vanity w/new light, large storage cabinets & tile flooring. Separate den area w/Ikea storage cabinets. Inside laundry w/full size stackable W/D. Luxury living within a complex featuring many amenities: 24 hour concierge service, pool/spa, outdoor fireplace, fitness center, lounge w/flat screen tvs & more. 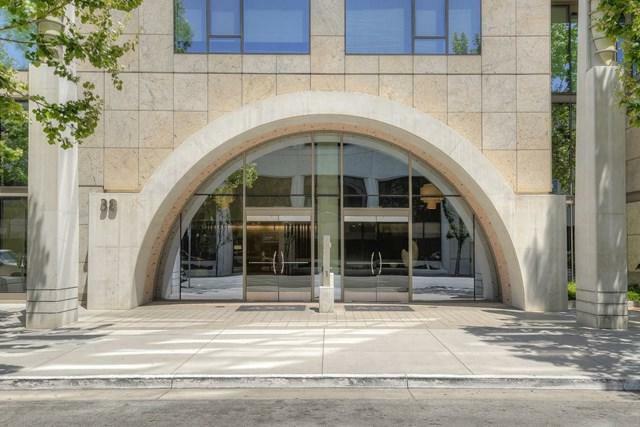 Next to San Pedro Square, light rail, SAP Center & more! Sold by Hauslley Silva of Realty World Milestone.